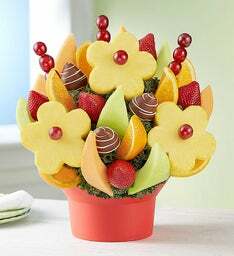 Surprise your special someone with a fresh, delicious Valentine's fruit arrangement, and you'll be sure to make their day even sweeter! 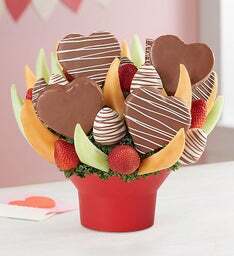 Our delicious, mouthwatering delights, such as chocolate dipped strawberries and fruits shaped like hearts and flowers, are hand-crafted into unique Valentine’s Day fruit arrangements they'll love. 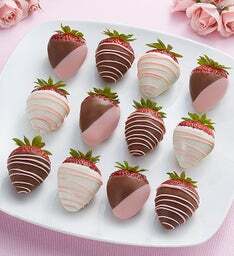 Make the Day Sweeter with Valentine’s Day Fruit! 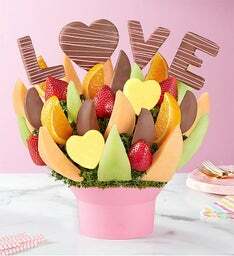 Make a sweet gesture this Valentine’s Day by surprising your loved ones with delicious fresh fruit from Fruit Bouquets! 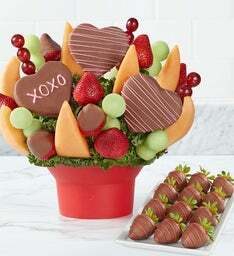 Our Valentine fruit arrangements include strawberries, pineapples, oranges, melons, and more. 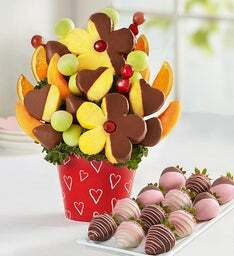 Choose to have your Valentine’s Day Fruit Bouquet dipped or drizzled in chocolate as an extra special gift. 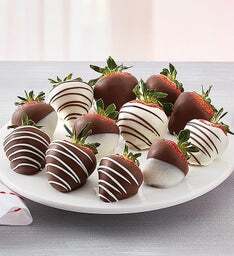 Chocolate covered strawberries and other chocolate dipped fruits are unique valentine’s day gifts that your loved one is sure to enjoy. 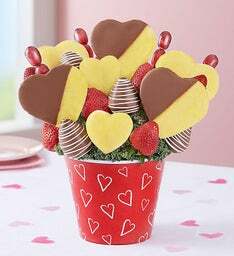 Stay one step ahead and place your Valentine’s Day orders early! 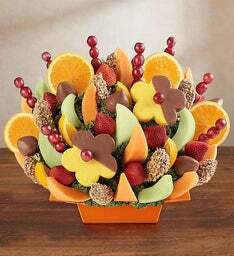 The earlier our customers order, the more likely that their fruit bouquet will be delivered on time. 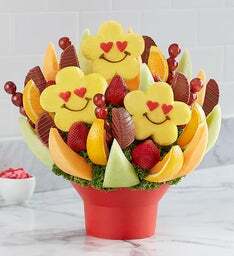 If you are looking for a last-minute Valentine’s Day gift, you can always send one with same day fruit delivery or if you are looking for something different, surprise your valentine with a Valentine’s fruit basket filled with gourmet chocolates, cheese and fruits! 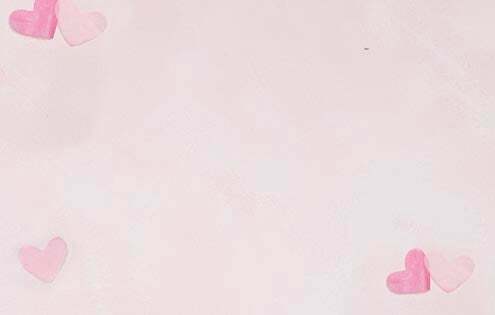 Treat your loved ones to a Valentine’s Day Gift! 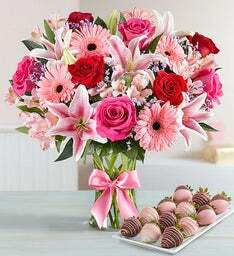 There are plenty of good valentine’s gifts, but why not send one they will remember! Valentine’s Day is all about love, and what better way to celebrate your loved ones than with shareable treats perfect for family, small gatherings with friends or your significant other!